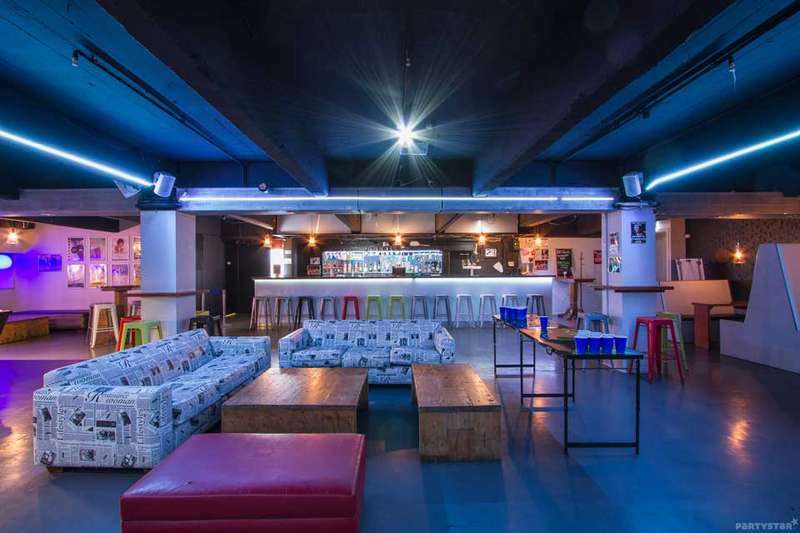 We offer all the comforts you need from a budget hostel, with awesome extras like our beanbag cinema, huge roof top and basement bar.Plus our friendly reception staff are here 24/7 to help. They wont do your laundry or washing up, but they’re passionate about our great city and love helping our guests get the most out of every second of it. 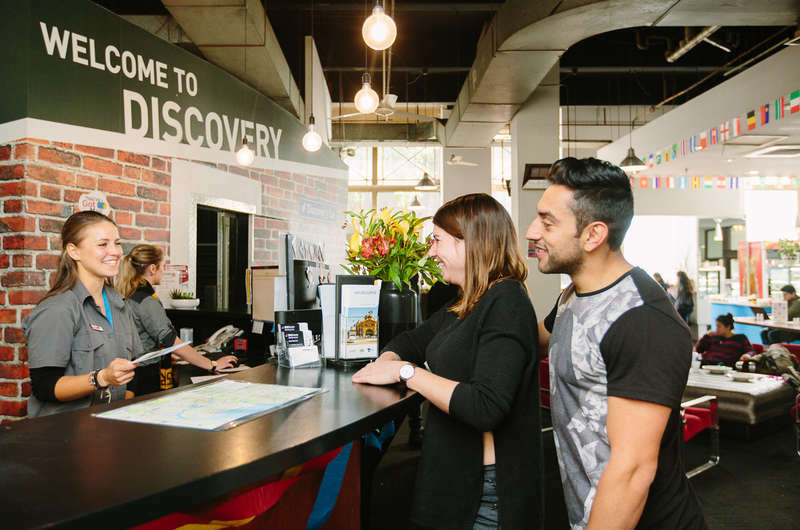 While staying at Discovery Melbourne you’ll get an amazing FREE breakfast every morning and clean bathrooms with never ending hot water. 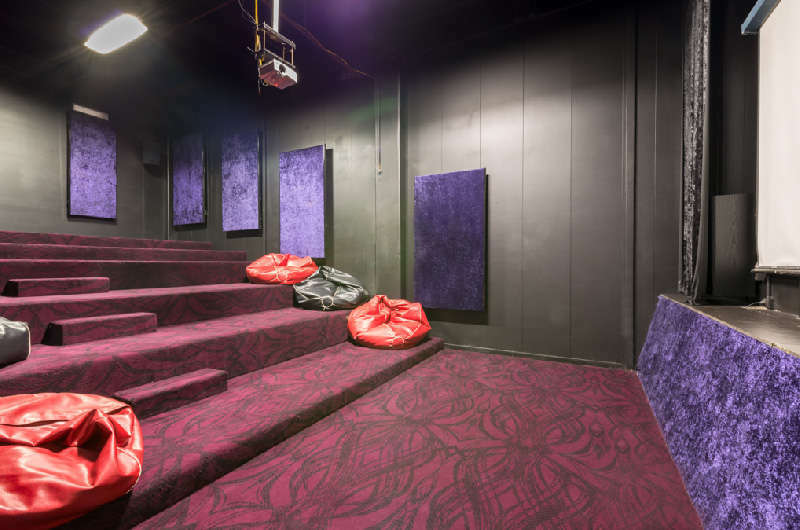 Our insanely comfy beds with linen supplied means you can sleep easy and our no curfew policy and basement bar lets you party hard at one of the most fun and friendly hostels in Melbourne. No matter where you’re coming from to visit Melbourne, cheap hostels are easy to find, but you won’t find one with the unique facilities and fun atmosphere like ours. FREE WI FI at Reception! FREE Dinner Tuesday & Sunday! If you cancel your booking with more than 24 hours notice you will receive a full refund. If you cancel within 24 hours of arrival you will be charged a fee equal to the cost of your first nights’ accommodation and we will refund the rest of your stay. * Any guests under 18yrs must be in a private room and be accompanied by their legal guardian at all times . * All bookings of 11+ are considered a group and must book through our groups department as different terms & conditions apply. *No BYO Alcohol – we have a bar downstairs so our liquor license restricts you from bringing in external alcohol. *No Smoking Policy – there are three spaces provided where you are allowed to smoke, out the front of the building, in the smoking area at the bar and on the roof top. *$10 FEE for lost or damaged room keys. *Be respectful to your room mates and keep your bunk area clean.